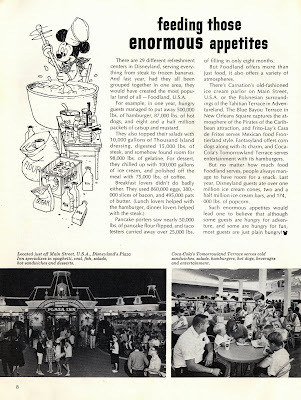 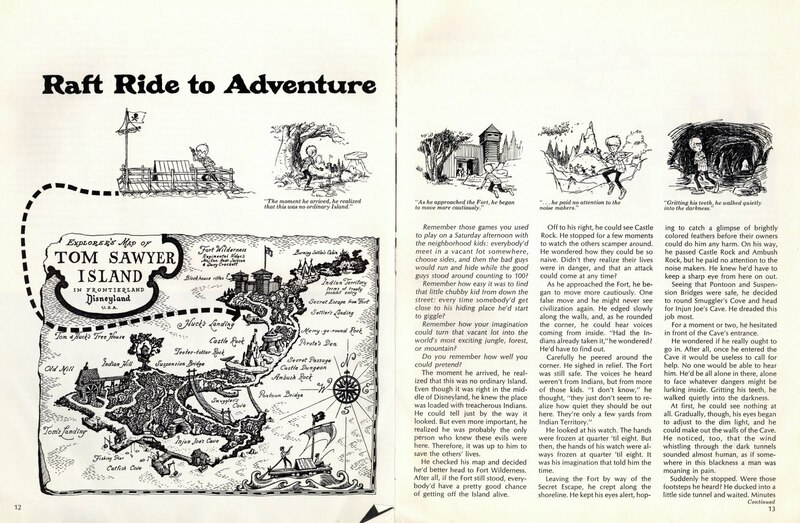 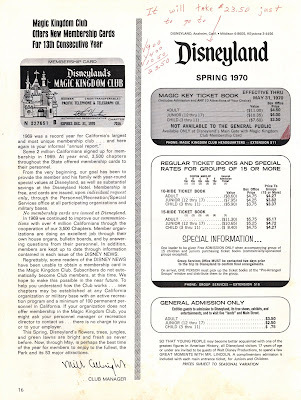 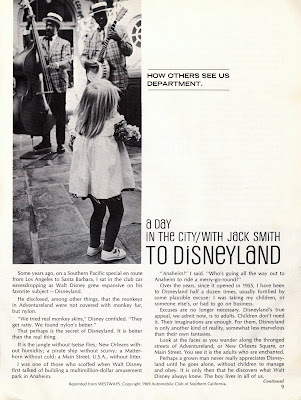 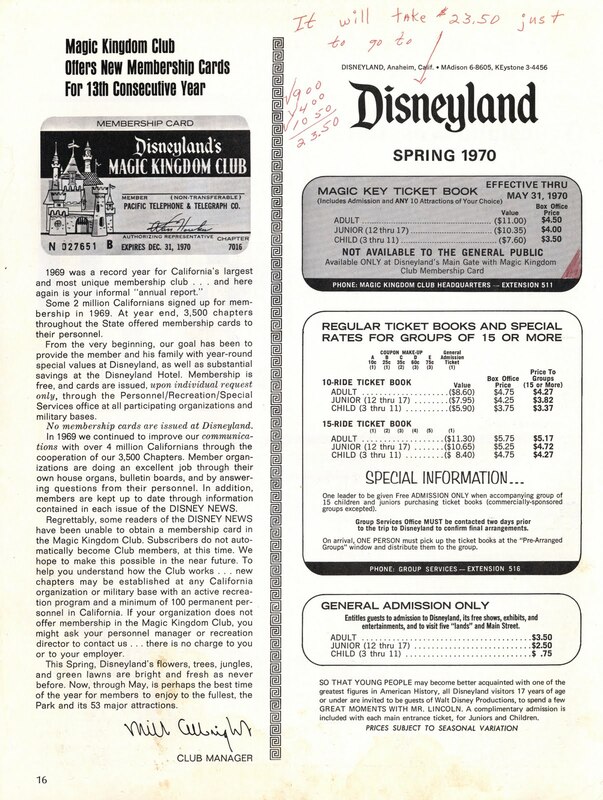 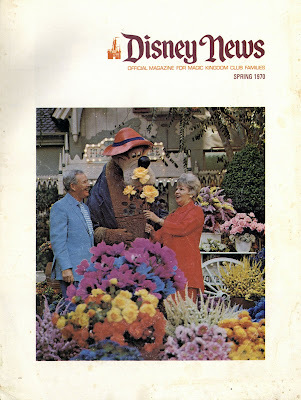 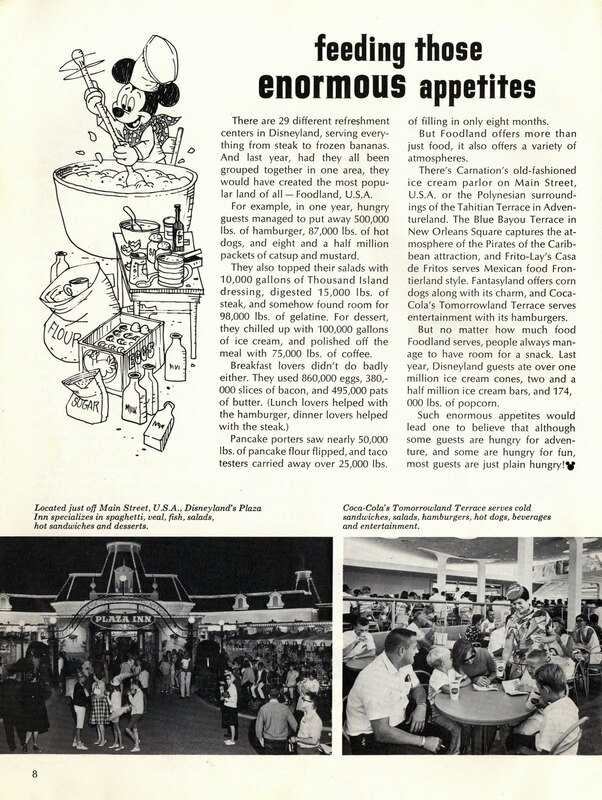 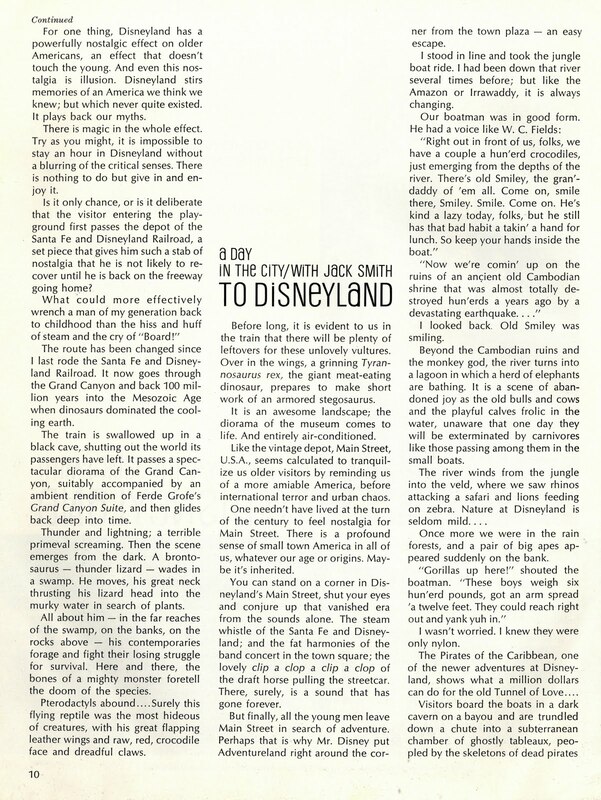 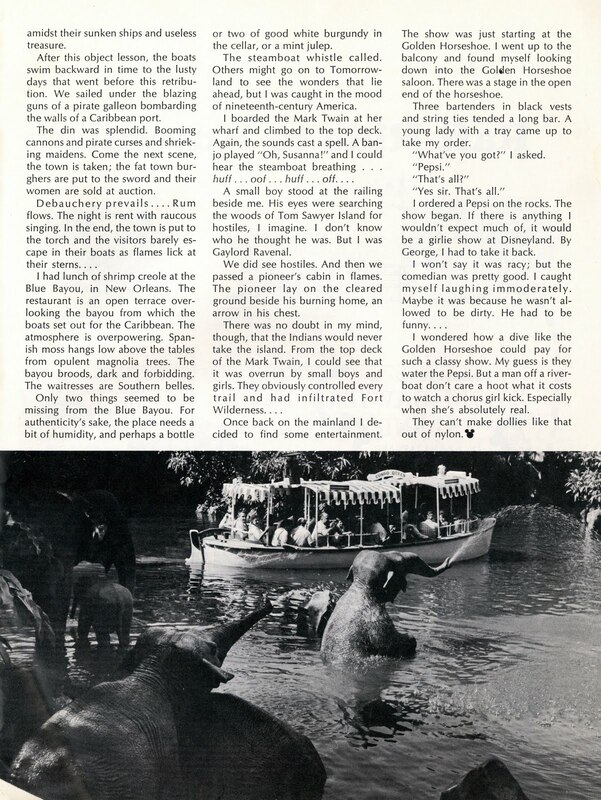 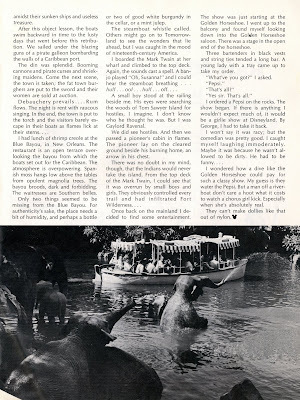 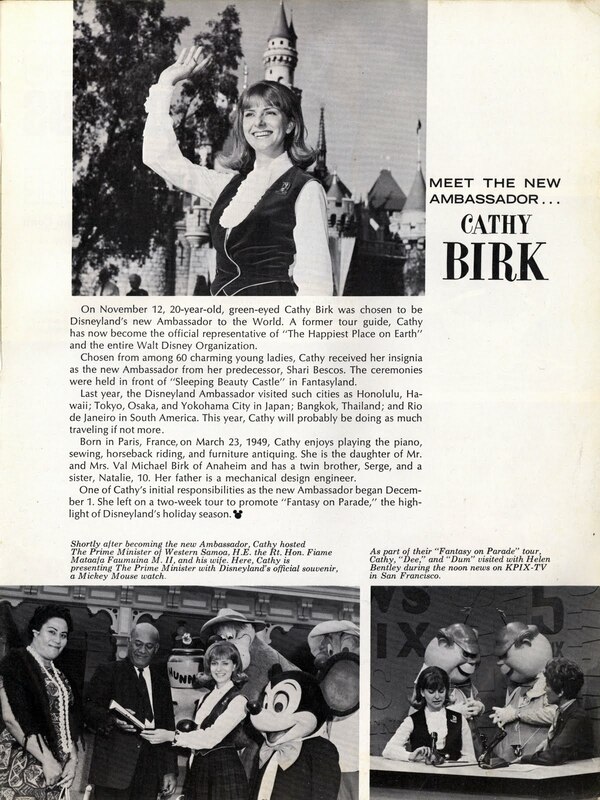 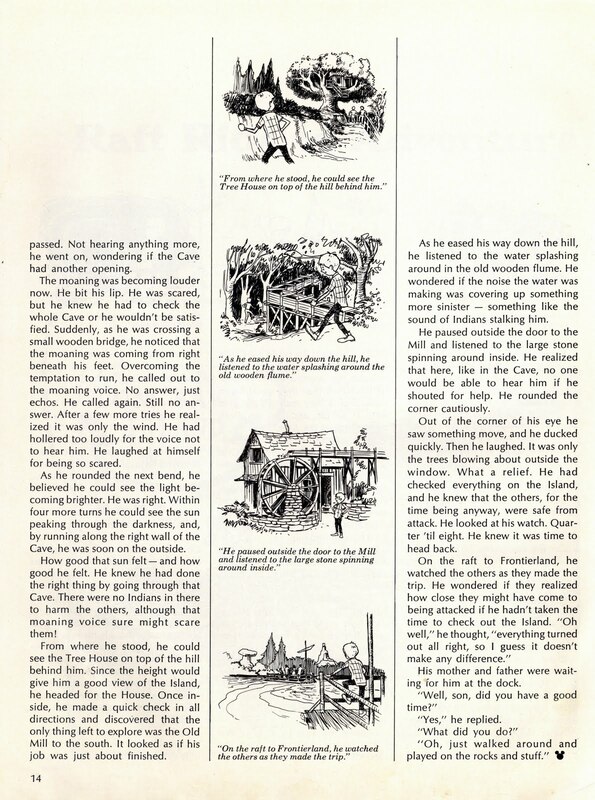 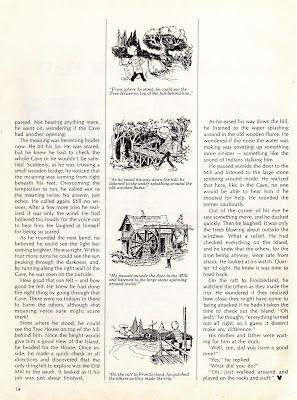 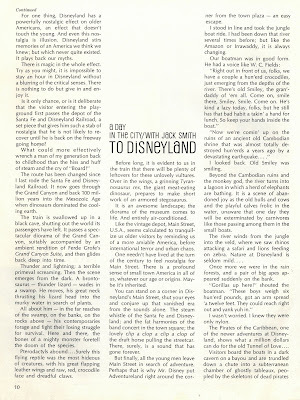 Looks like a great issue of Disney News; the Tom Sawyer Island article is fun, and the "A Day In The City with Jack Smith" is great too... 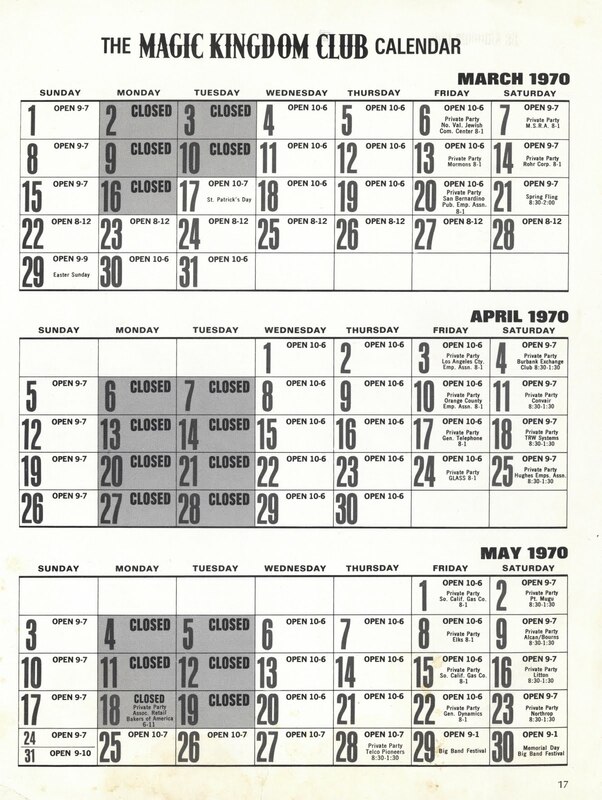 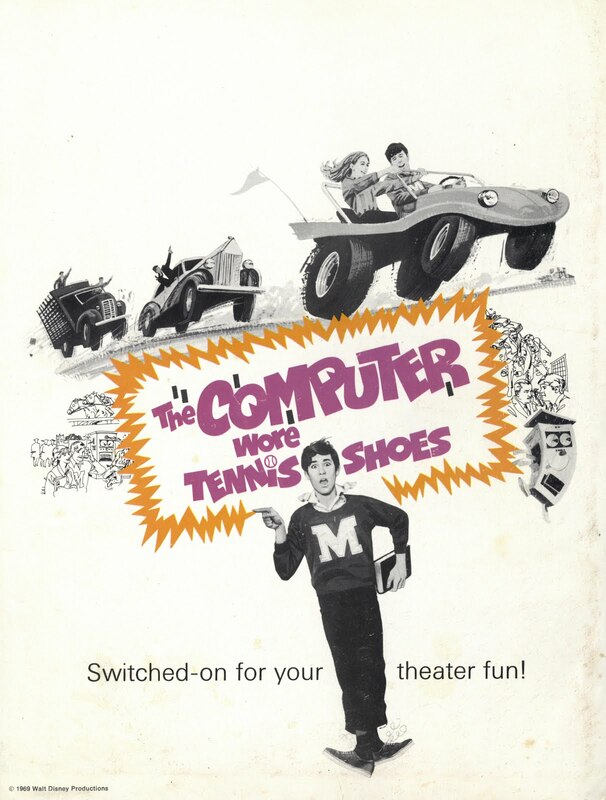 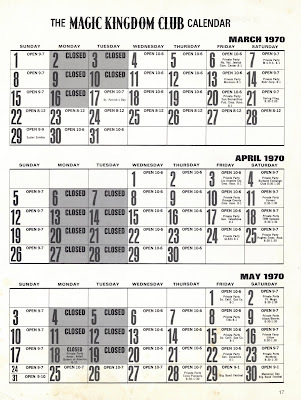 I remember enjoying Jack's column in the LA Times when I was a teenager. 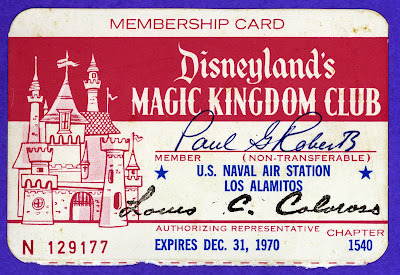 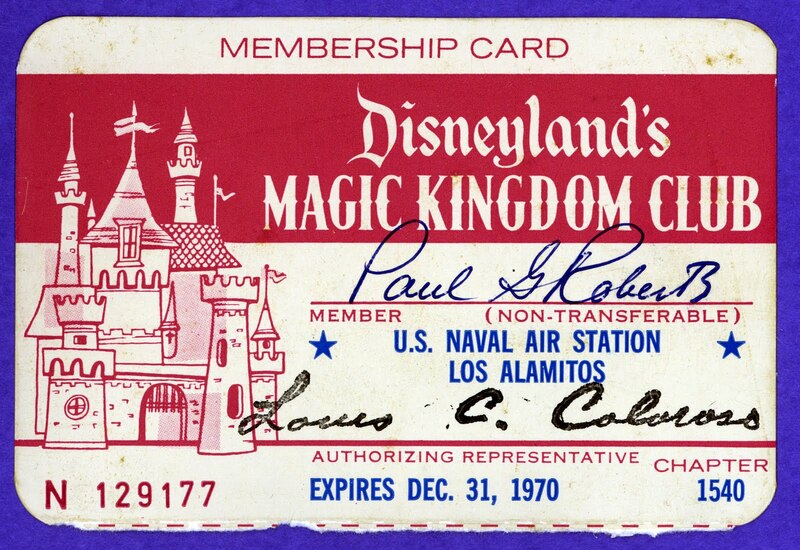 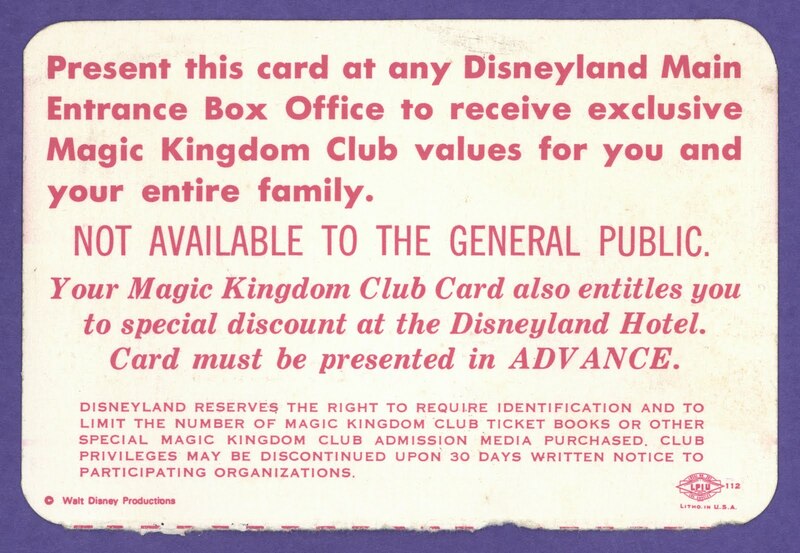 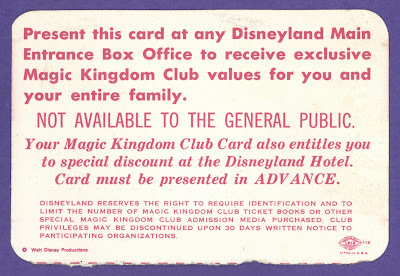 How does a family of six....or even four, afford to go to DL now?